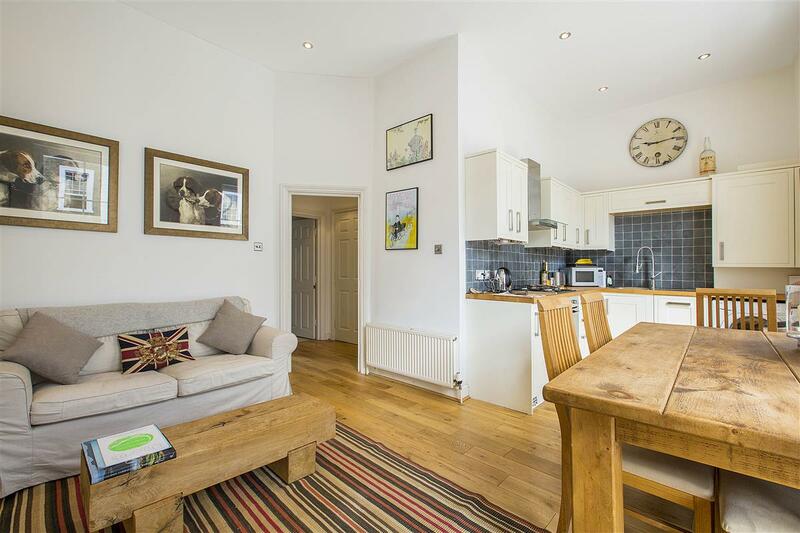 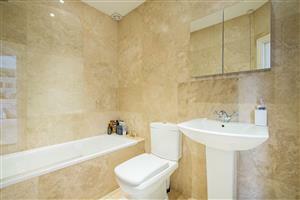 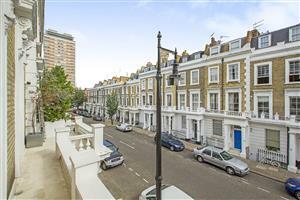 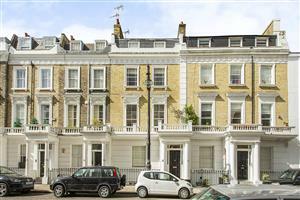 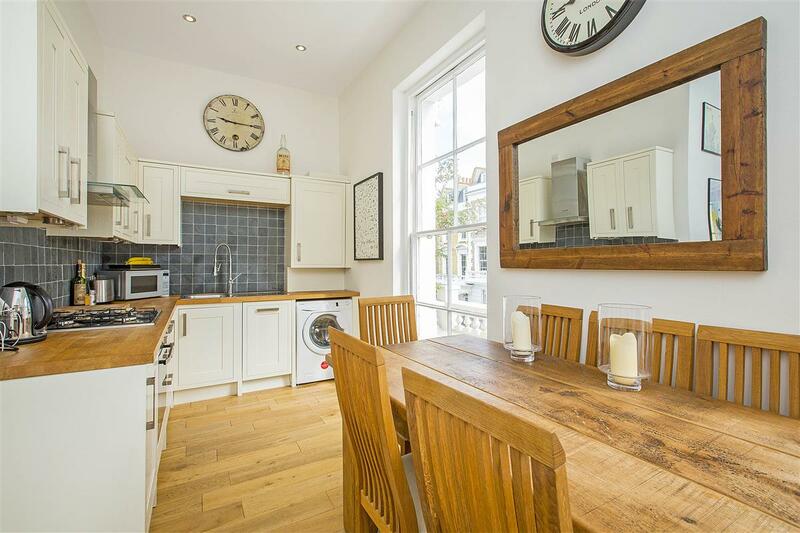 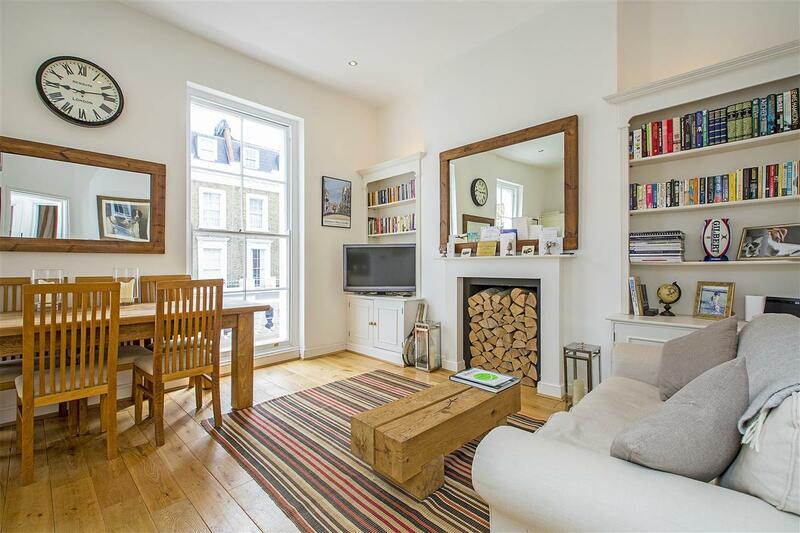 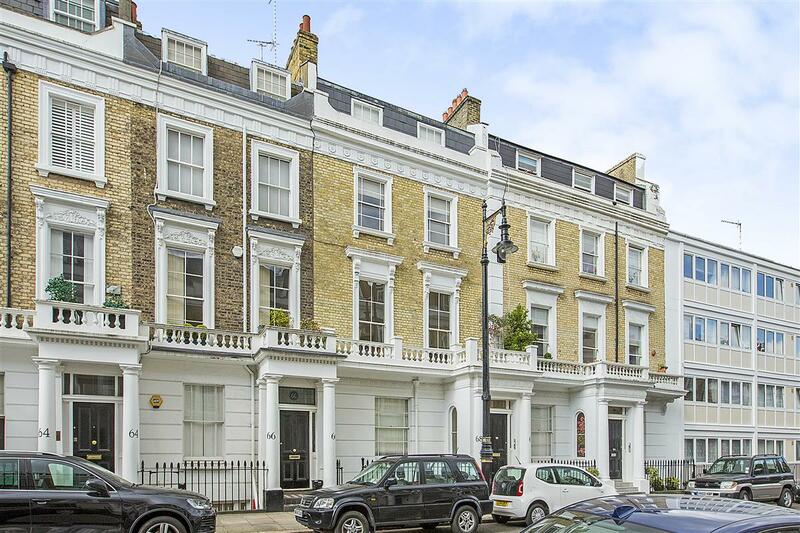 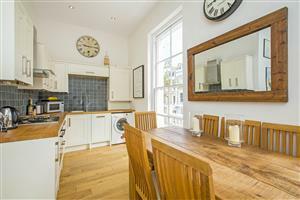 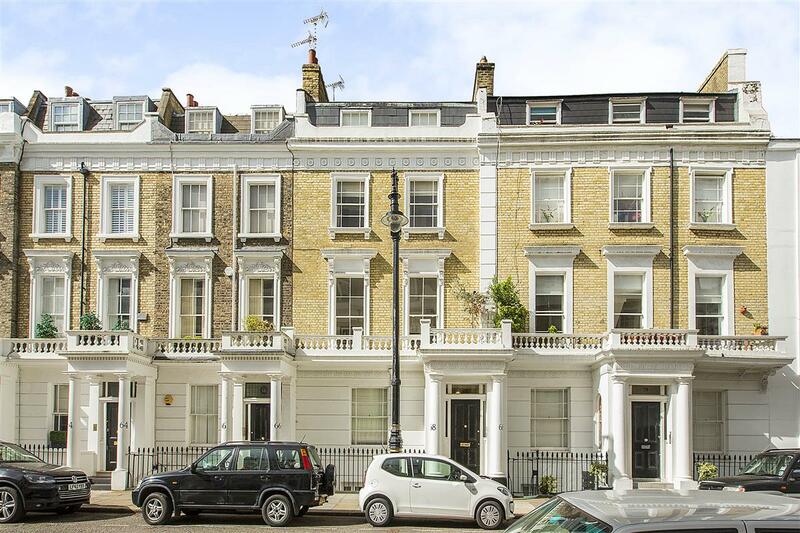 Having recently undergone complete refurbishment this is a highly desirable, two bedroom first floor flat offering circa 538 sq ft, located in the heart of the ever popular ‘Pimlico Grid’. 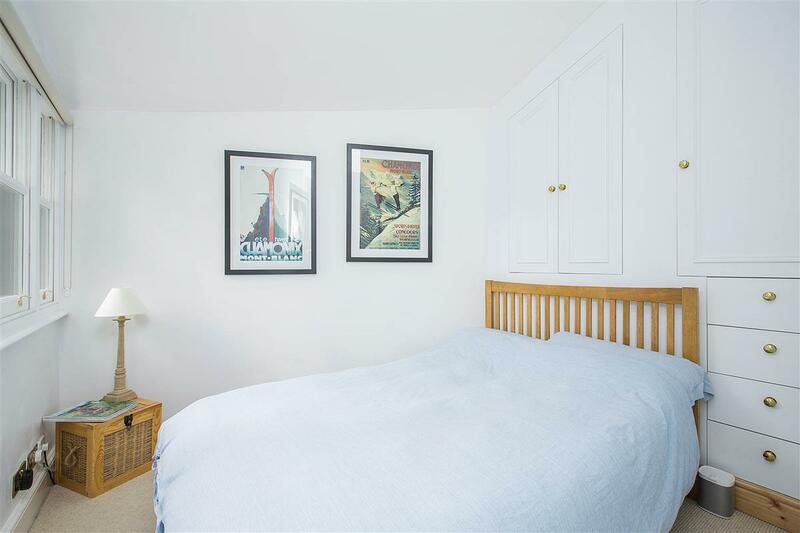 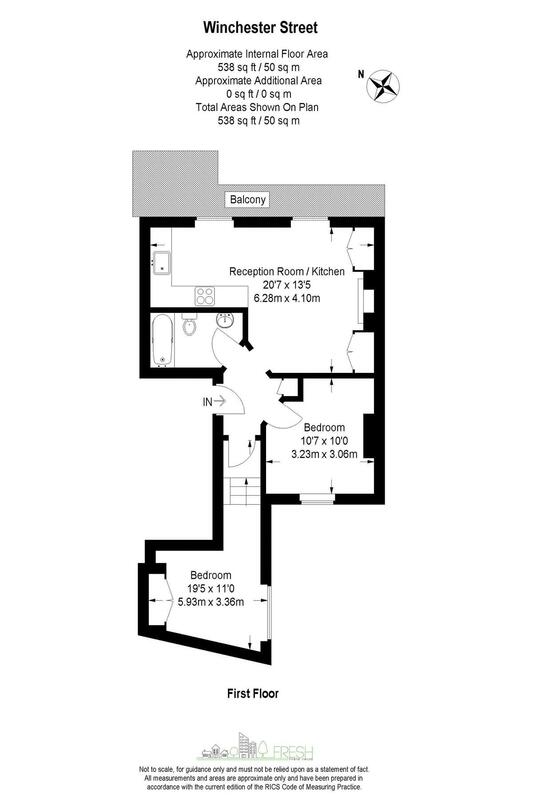 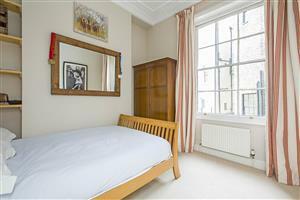 With high ceilings throughout, the flat offers a good sized master bedroom served by a separate bathroom, open-plan kitchen/reception room and a second double bedroom to the rear of the property. 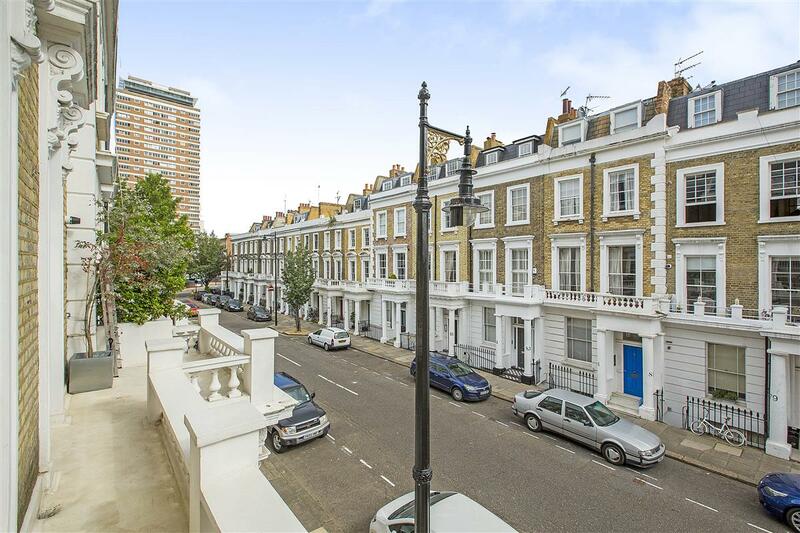 Winchester Street is a highly sought after location close to the wide array of shopping and transport facilities of Victoria.